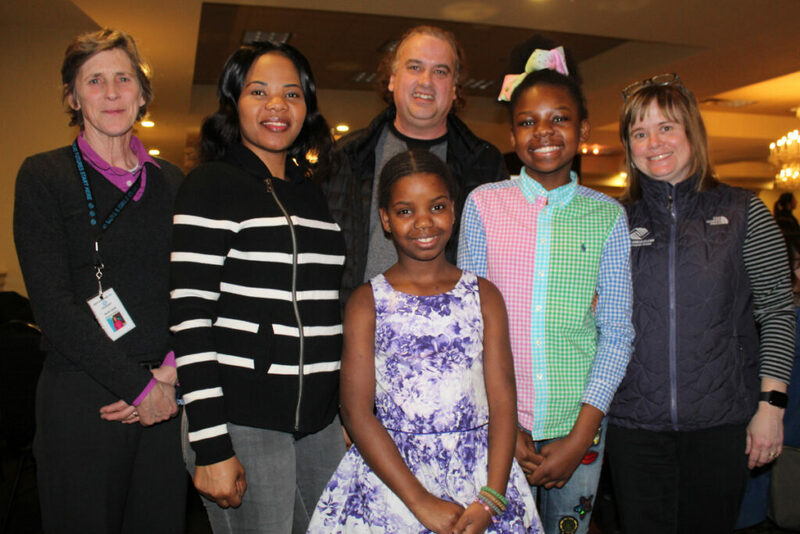 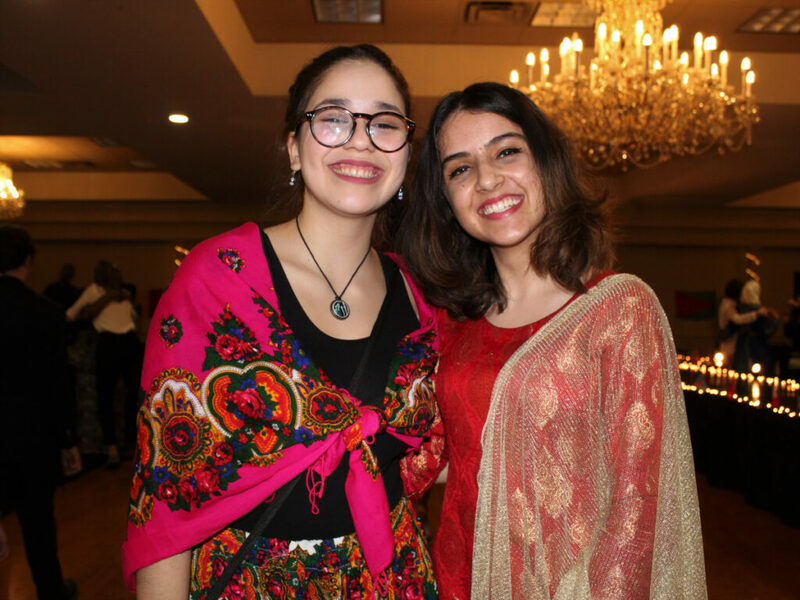 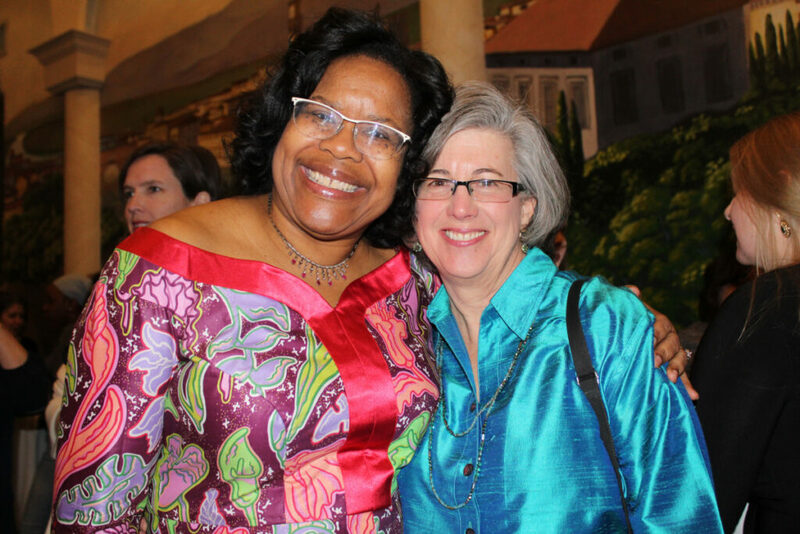 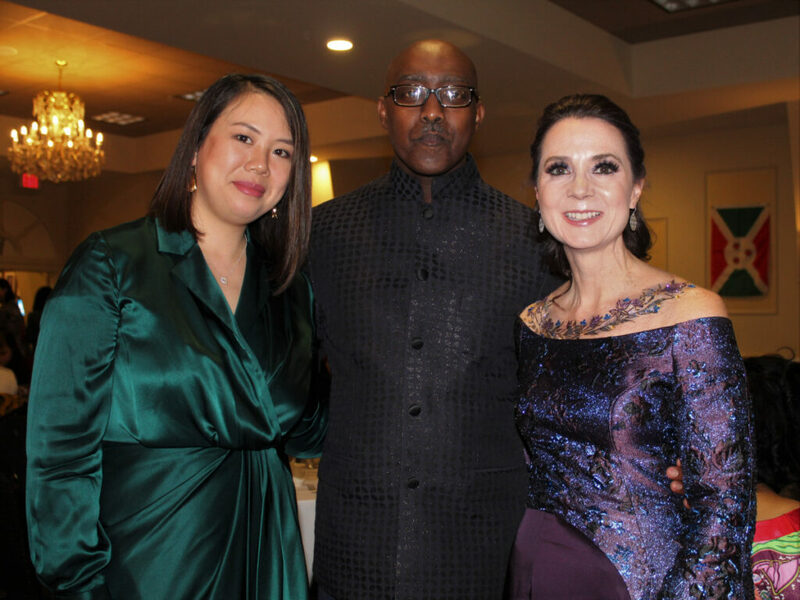 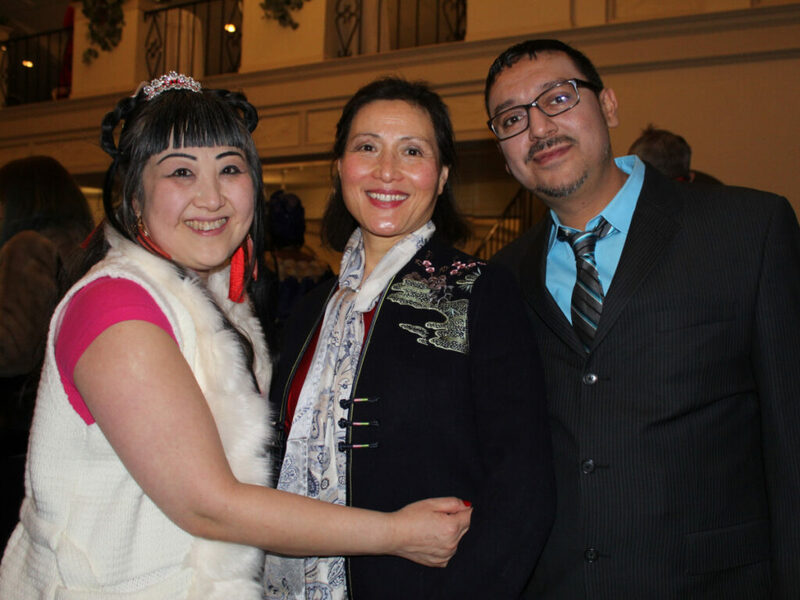 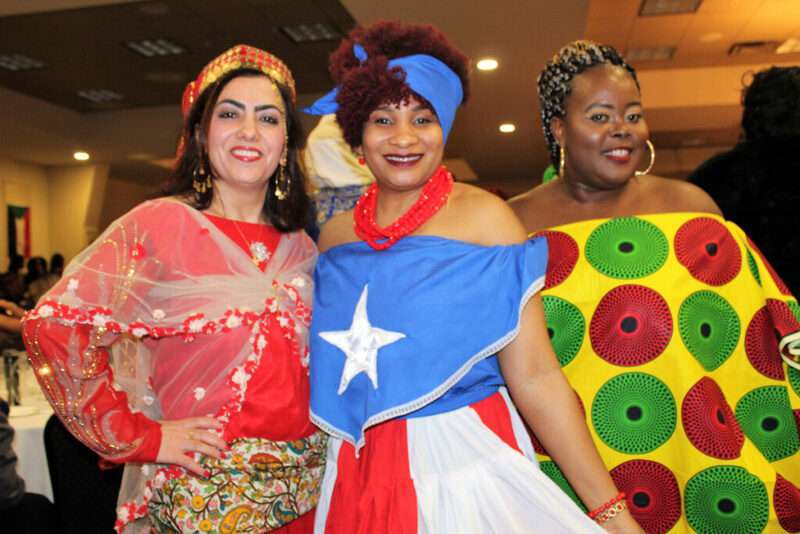 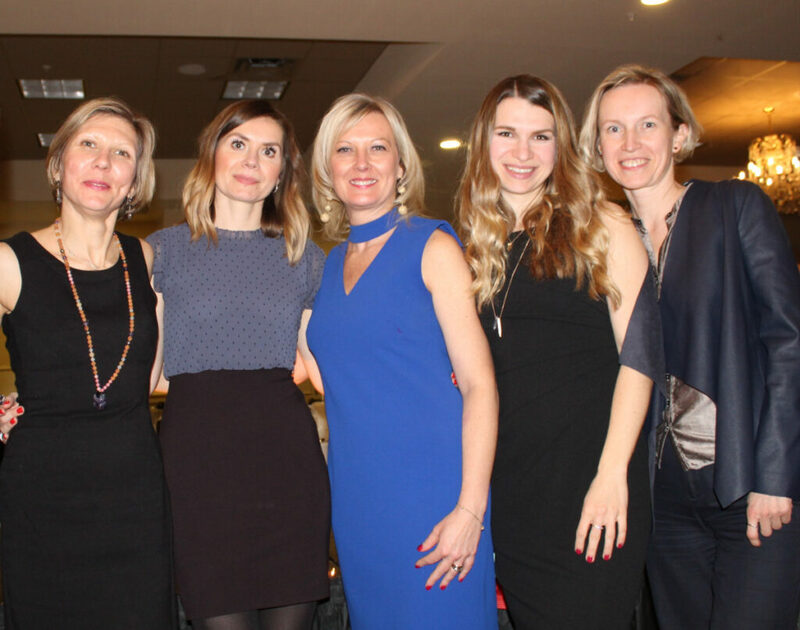 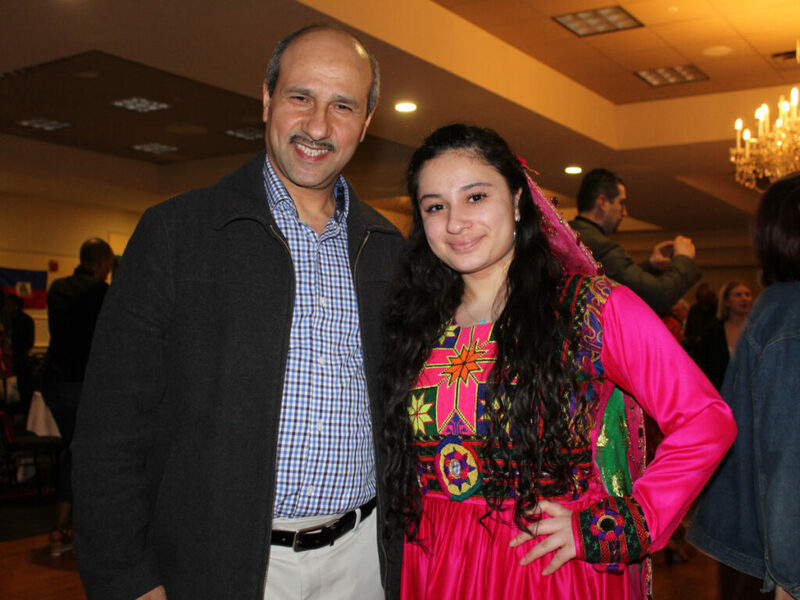 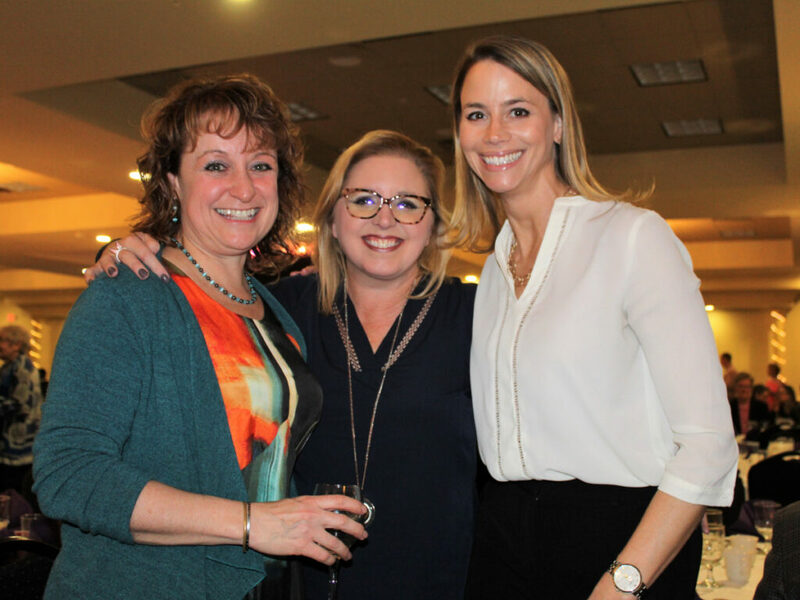 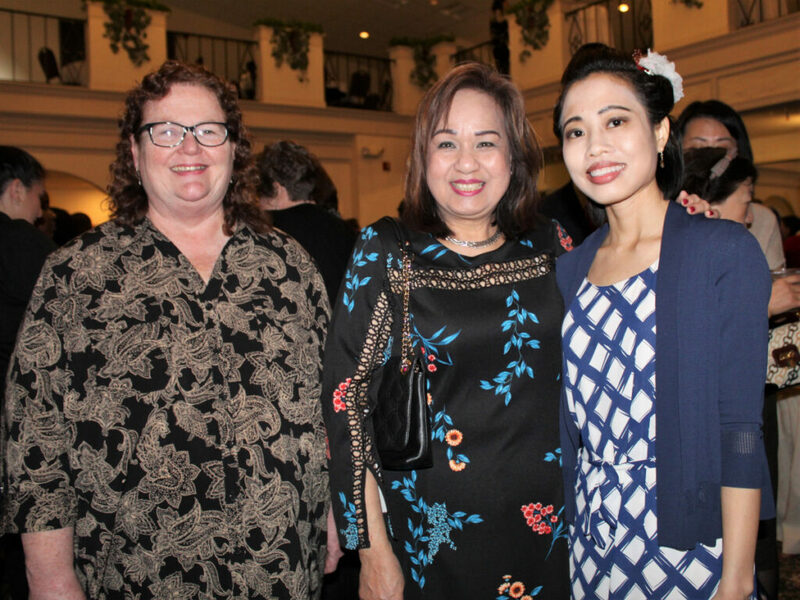 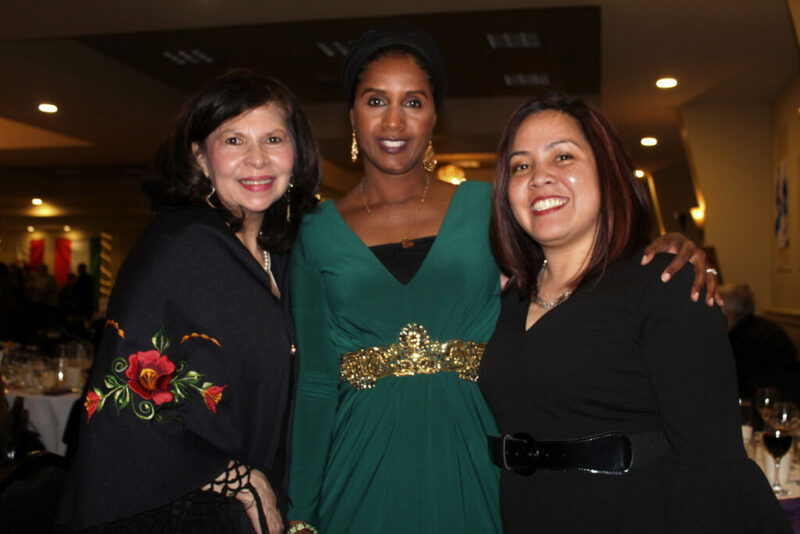 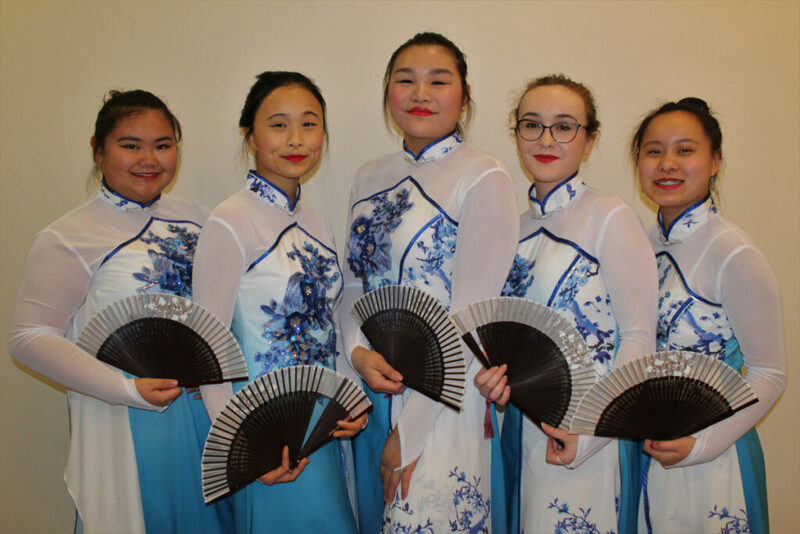 The 10th annual Women United Around the World Fashion Show and Gala at the Italian Heritage Center on March 9 celebrated the beauty of cultural diversity with dozens of Maine women modeling traditional fashion from the countries where they were born. 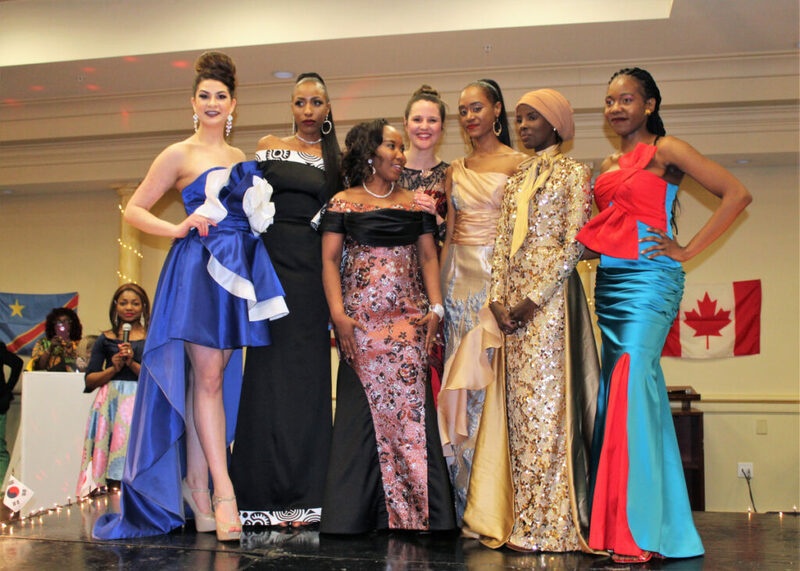 The star of the show was a woman more often behind the scenes, pinning bustles on bridal gowns: Adele Masengo Ngoy, a fashion designer who fled war in the Democratic Republic of the Congo nearly 20 years ago, supported her three children as a seamstress and, now owner of Antoine’s Tailor Shop in Portland, designs custom-made formal wear. 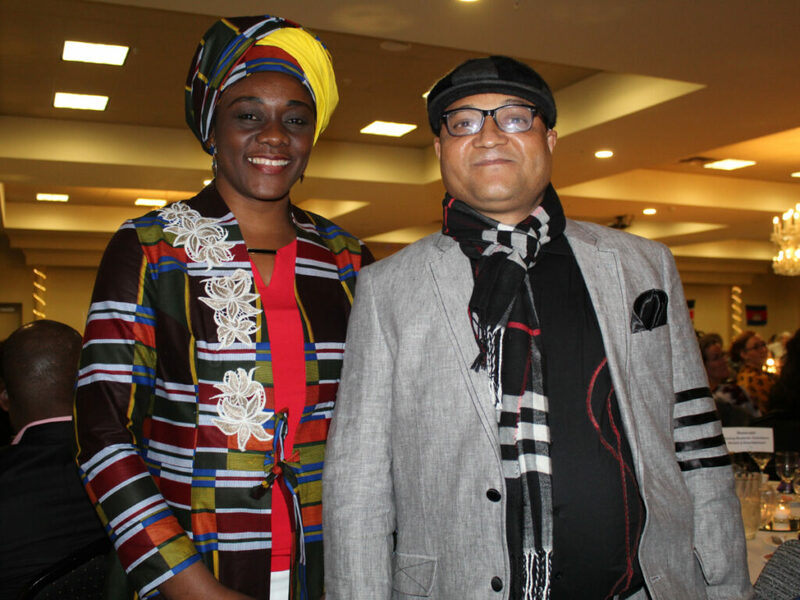 She has also trained 28 other immigrant women how to make a living as professional stitchers. 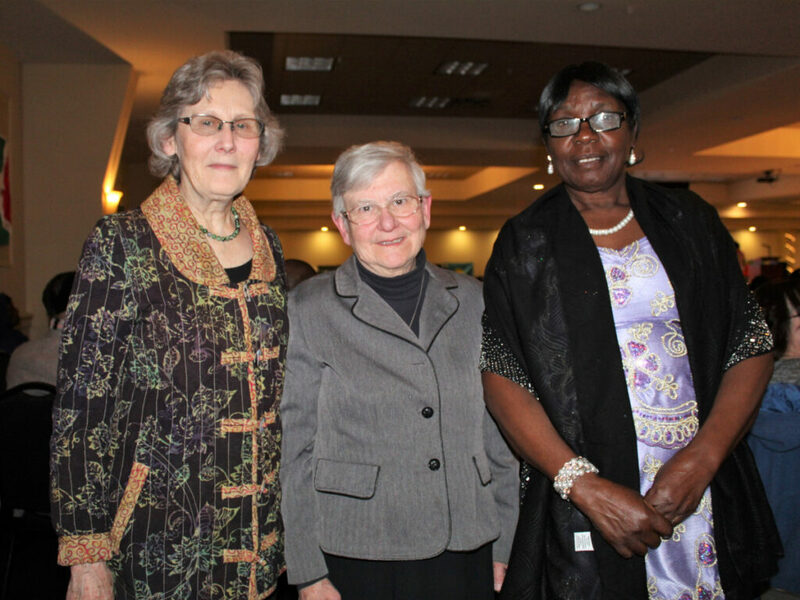 Three other Maine women were honored for their work with diverse communities: Valerie DeVuyst, who recently retired after 18 years as ESOL (English to speakers of other languages) program coordinator at Portland Adult Education; Florence Olebe, an Egyptian refugee who works as a medical interpreter and has formed a coalition to raise awareness about domestic violence; and Sister Patricia Pora, who oversees the Hispanic ministry for the Diocese of Portland. 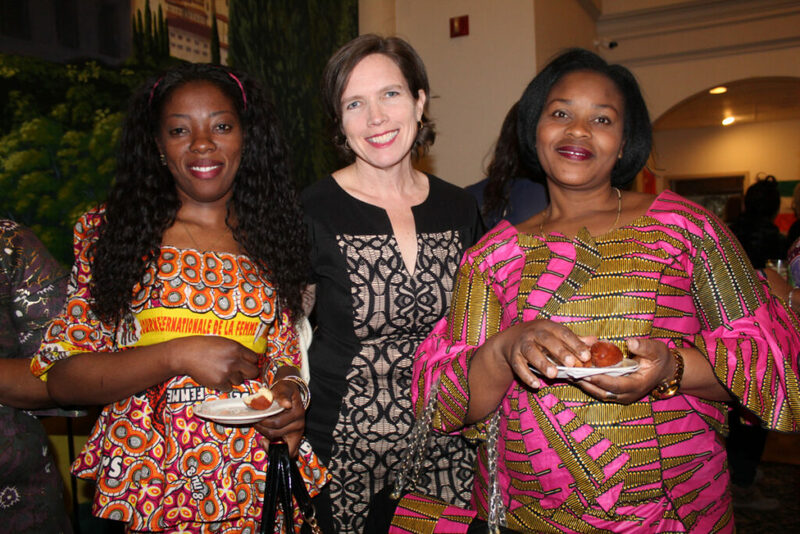 Entertainment by Rwandan dancers and drummers, dancers from the Chinese and American Friendship Association of Maine, and singing sensations Shy Paca and Natalia Mbadu of Reiche Elementary School warmed the crowd up for the unveiling of Ngoy’s Red Carpet Collection and an international fashion show featuring representatives from dozens of nations.